I have a long-time relationship with a local Amish shop that produces precise mouldings and flooring on an eight-head European moulder. The fit and finish cannot be matched. I’ve supplied thousands of square feet of flooring both to do-it-yourselfers and professional wood flooring contractors, with no reported problems. 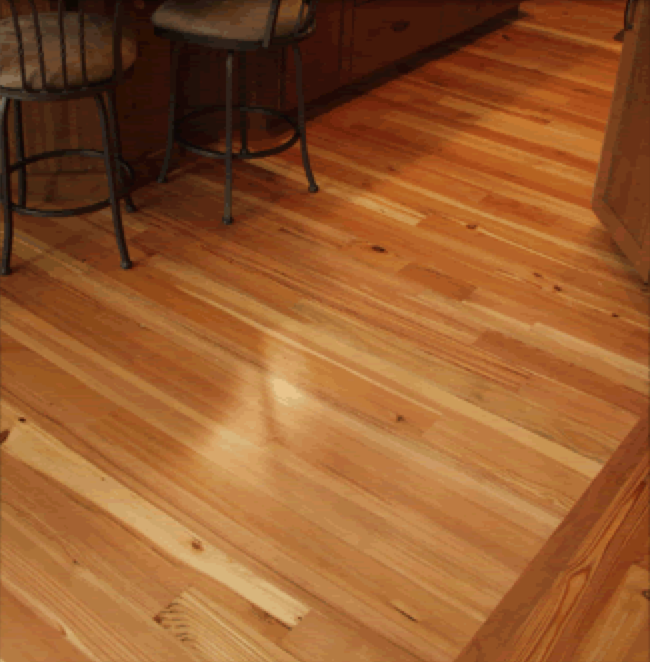 Take a look at my Studebaker Antique Heart Pine Flooring or call about your specific needs. I can turn your trees into flooring or supply you with any species in any width in any grade. Need help with installation or finishing? I will refer you to the finest flooring professionals on the planet. In the summer of 2002 I was contacted by Doug Knapp of Knapp Environmental Construction of Mishawaka, IN to evaluate the re-sawing of posts and beams that were salvaged from the demolition of a Studebaker building by his company. I was relieved to hear that these materials were destined for recycling, excited to think I might have a part of the process. Knapp had gone to a huge expense to have buildings #53/58 taken down piece by piece as opposed to blasting or wrecking ball. Most of the wood was brokered to East Coast mills to be re-sawn, primarily for flooring. Knapp retained a small percentage with the thought of producing his own flooring for local sales.So why go to the expense of sawing these “antique heart pine” beams? Pine is generally of lower value than hardwood anyway. By day’s end we had a small stack of strikingly beautiful lumber. I ran a few pieces through the planer to get a better idea what the finished product would look like. The material surfaced beautifully, like what would be expected from a dense hardwood.I asked Knapp what kind of wood this was. “Antique heart pine”, his answer. The traditional factory building of 1900 was a multi-storied wood-framed, brick-skinned structure. The lumber used depended on what was available locally that would provide the required strength and dimensions and at a reasonable price. For the East and Midwest at this point in history the answer was “southern yellow pine”, with vast forests of old-growth trees found from the Carolinas to Texas. The “antique” part of the term is obvious. It refers to recycled, re-claimed and river-recovered old-growth wood. My Studebaker wood is plus or minus three hundred years old; one hundred years spent in the building and about 200 years old when cut, determined by counting the growth rings. 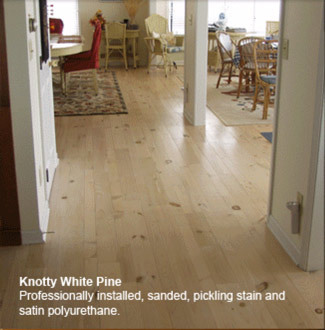 You may contact Gary Green for more complete information on Antique Heart Pine.